I started my season holiday a week ago. 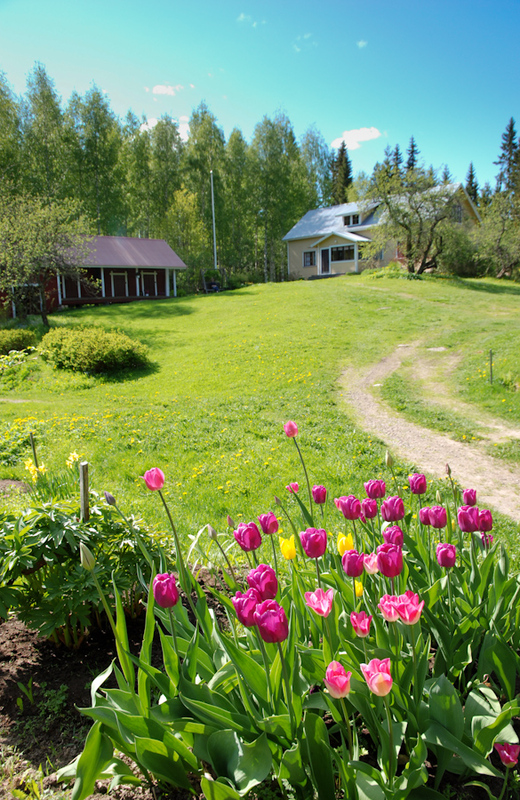 It’s always pleasure to visit on our summer house in Jämsä where my mom does lot of garden work every summer. This entry was posted in Risto's photos and tagged summer, vacation.